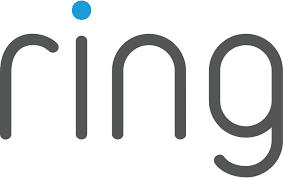 Ring now offers Bridgewater residents a connected neighborhood watch and you don’t need a Ring doorbell to be a part of the network. For real-time crime and safety alerts in your area, download the Neighbors app. Click here to download the app!